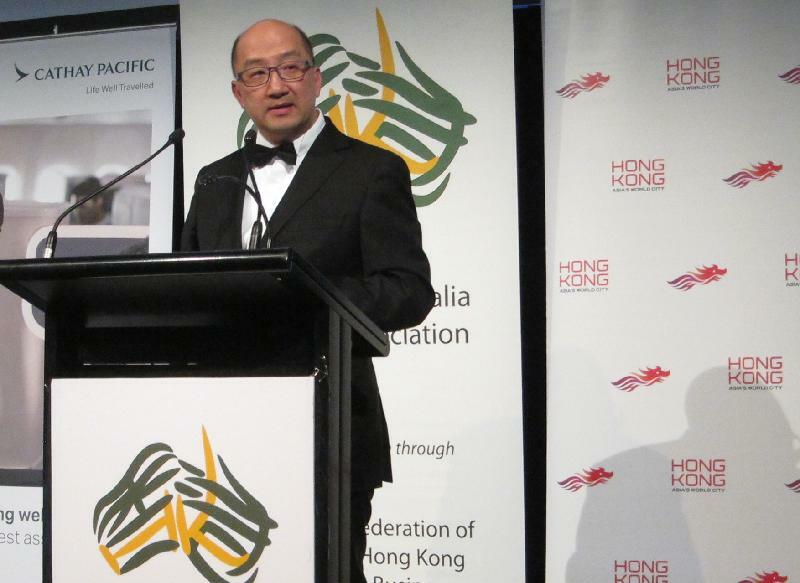 The Secretary for Constitutional and Mainland Affairs, Mr Raymond Tam, promoted Hong Kong's opportunities and advantages to representatives of Australian business associations and enterprises at the Hong Kong-Australia Business Association (National) Business Awards Gala Dinner in Sydney, Australia, this evening (September 23). Mr Tam, in his keynote speech, said that Hong Kong possesses dual advantages under the principle of "one country, two systems". Together with its international outlook and institutional strengths, Hong Kong offers an ideal business environment and a level playing field to investors. He said, "Under the 'one country, two systems' principle, Hong Kong practises the capitalist system. We have a competitive and free economy. Our institutional strength is rock solid. Similar to Australia, our legal system is based on the English common law. Judicial independence is guaranteed by the Basic Law." Mr Tam pointed out that the implementation of the National 13th Five-Year Plan and the Belt and Road Initiative provides immense opportunities for Hong Kong. Hong Kong's "super-connector" role not only makes the city an ideal springboard for foreign companies to enter the Mainland market, but also makes it a reliable partner to Mainland companies in their endeavours to "go global". Mr Tam said that foreign companies in Hong Kong are able to enjoy the same privileges as local firms in Hong Kong under bilateral trade agreements which include the Mainland and Hong Kong Closer Economic Partnership Arrangement (CEPA), the unique free trade agreement between Hong Kong and the Mainland. Under CEPA, these overseas companies in Hong Kong enjoy preferential treatment in accessing a wide array of service sectors across the Mainland. He encouraged Australian investors to establish a foothold in Hong Kong and join hands with the city to grasp the opportunities brought about by the Belt and Road Initiative and other developments on the Mainland. 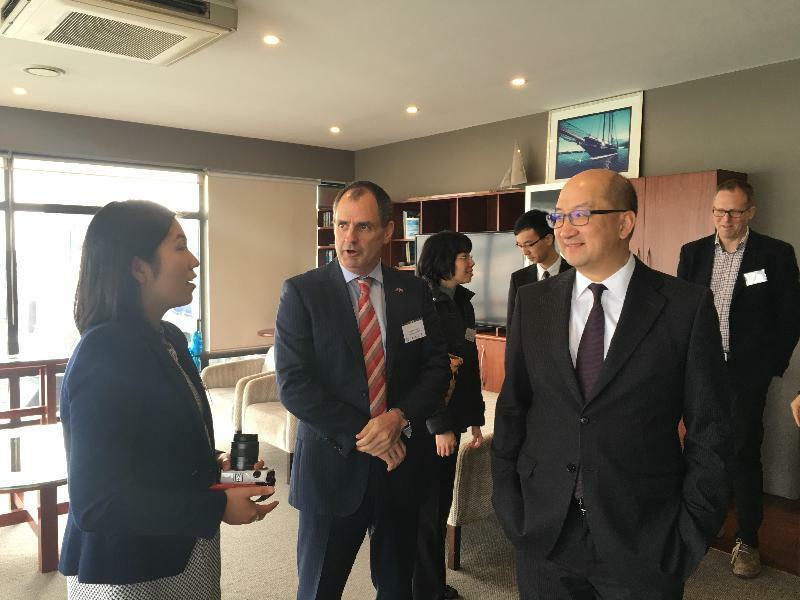 Mr Tam attended a breakfast meeting organised by the Hong Kong New Zealand Business Association earlier today in Auckland, New Zealand, in which he briefed Australian business representatives on Hong Kong's latest developments and advantages. 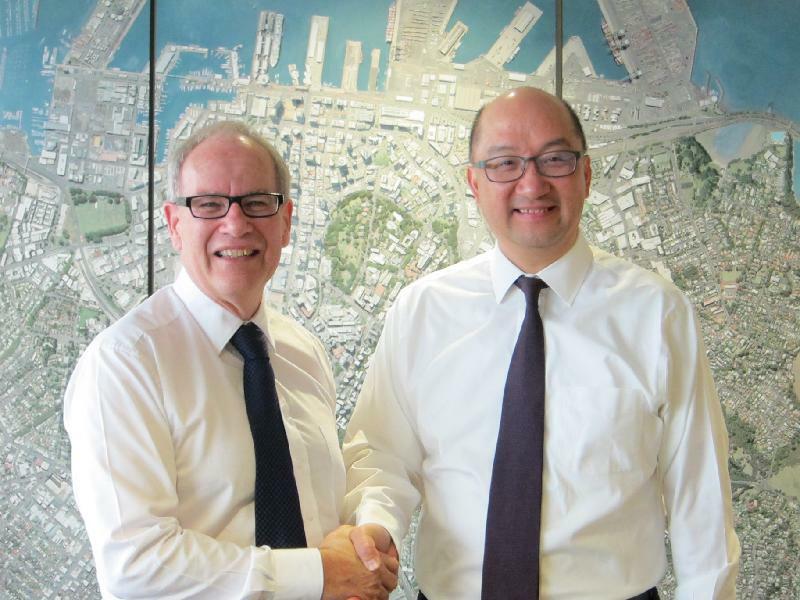 He then met with the Mayor of Auckland, Mr Len Brown, to exchange views on issues of mutual concern. Mr Tam will conclude his visit and return to Hong Kong tomorrow (September 24).